A lovely church at Adlestrop: St Mary Magdalene Church. Please park at the Village Hall, as there is no parking at the church. The complete walk is only half a mile, mainly on tarmac village roads but the final location can be muddy. Please only attempt this cache during day light hours. 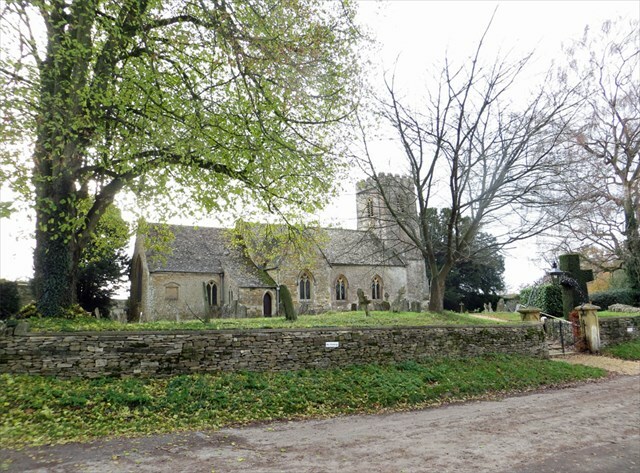 Adlestrop was a feudal village, most of whose inhabitants worked on the Adlestrop Estate, seat of the Leigh Family. 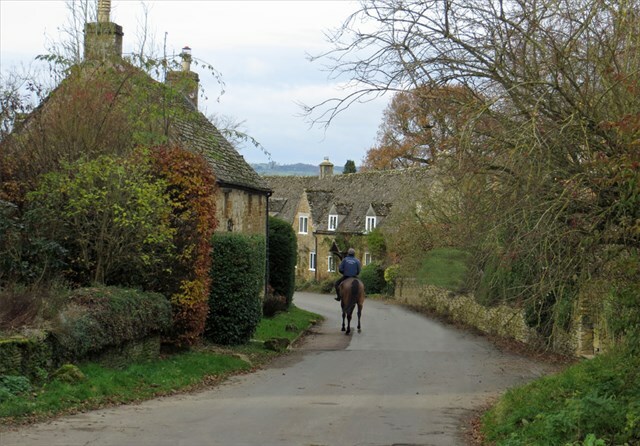 These days, the village is populated by older inhabitants, young families and horses, the latter from the training establishment of Richard Philips. 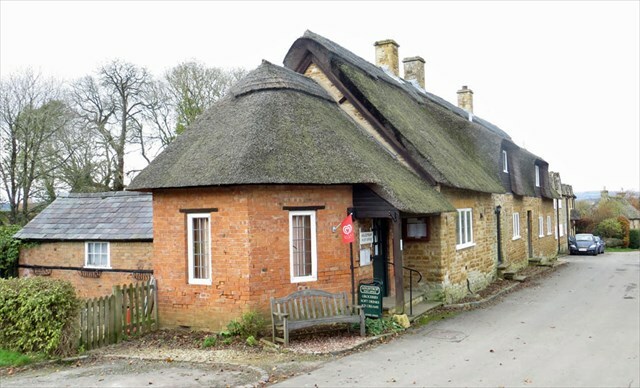 The charm and peace of the village, referred to in the poem by Edward Thomas, remain as does a lovely thatched village shop and the 13th century church St Mary Magdalene which was substantially rebuilt in the 18th century. The Adlestrop train station was closed in 1966 but still has the sign and a bench in a bus shelter that you can't miss. The novelist Jane Austen visited Adlestrop House, formerly the rectory, at least three times between 1794 and 1806, when the occupant was Rev. Thomas Leigh, her mother's cousin. She is thought to have drawn inspiration from the village and its surroundings for her novel Mansfield Park. The oldest part of the church is the lovely 13th century chancel arch. This is flanked by two 18th century memorials set high into the wall. These are to two members of the Leigh family and it does not take much investigation to find more evidence of the Leigh connection with Adlestrop; there are gravestones set into the floor of the chancel, memorial windows in the transept, funeral hatchments upon the wall and a family vault under the south Transept. Aside from the chancel arch, the oldest parts of the church are the tower, which dates to the 14th-15th centuries and the font, which is contemporary with the tower. There are several interesting, easily overlooked items of historical interest. On a window ledge in the chancel is a lovely old wooden box, carved with the date 1703. The church informational placard is sadly silent on the origin and use of the box, as it is about a curious gravestone in the shape of a heart, which lies propped against the south wall of the nave. Question 1: On entering the church yard, you will see on the right an unusual object in a grave yard, what are the last two digits of the year on the plaque; make these A and B. Question 2: Now go to the bench directly below the clock. This is dedicated "in Loving Memory". Where A=1, B=2, H=8, etc. Let C = the first letter of the Christian name. Let D = the second letter of the Christian name. Let E = the third letter of the Christian name. Let F = the first letter of the Surname.